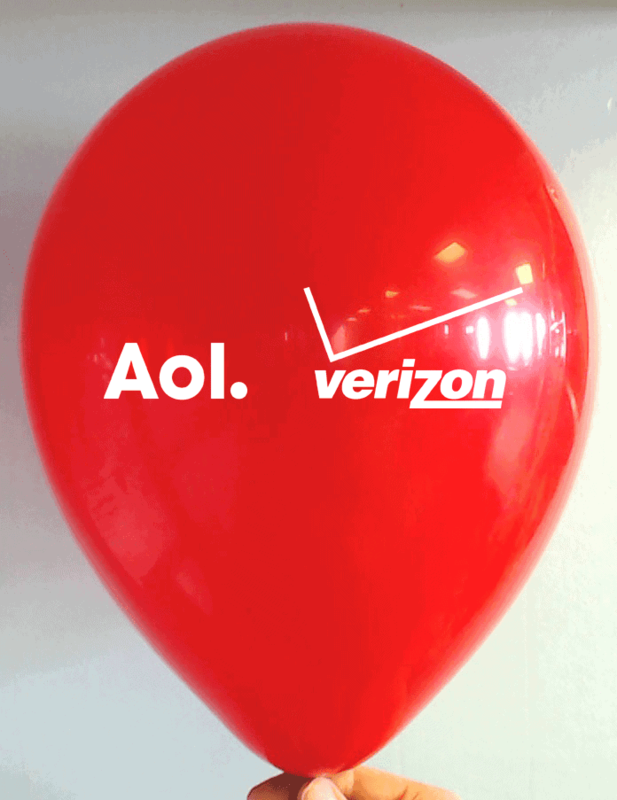 If you opt to print your logo on a balloon, it should look like the logo on your business card. 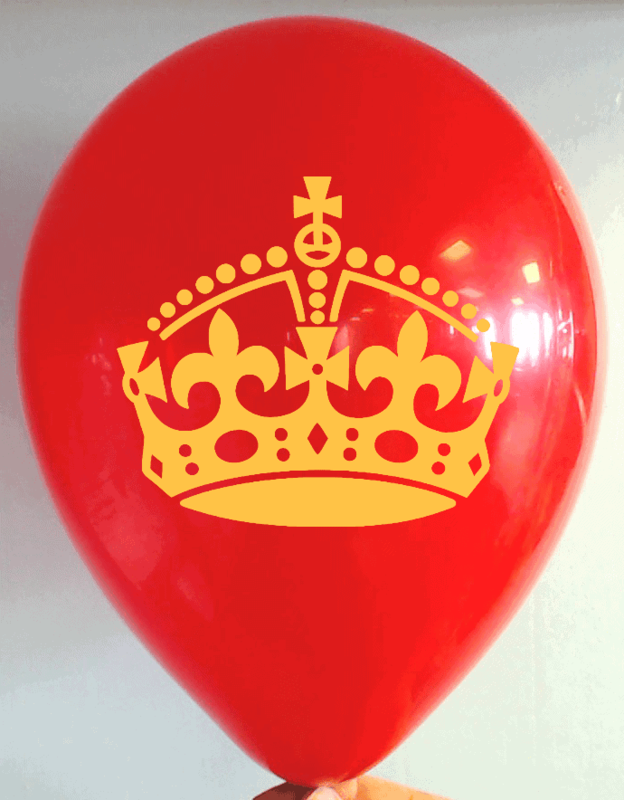 At CSA Balloons, we have the most accurate balloon printing machines available on the market. Our print quality is the highest in the industry and we have a fabulous range of colors, styles, and finishes to help promote your brand. 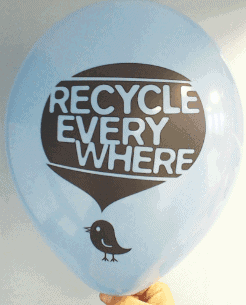 Trade shows, music festivals, product rollouts – balloons create impact and call attention to your location and event. 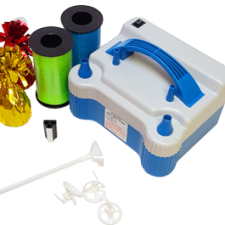 Pick from hundreds of styles, colors and sizes and find the latest balloons accessories in the industry. We always provide free proofs for your approval, so you can be confident that your logo, tagline or slogan meets your style and standards. Request your free quote now or call in your order at 1-888-950-7878. What can be better than promoting your brand from all angles? Print your logo on one side, add a tag line, slogan, or hashtag on the other to tie local events to virtual media campaigns. 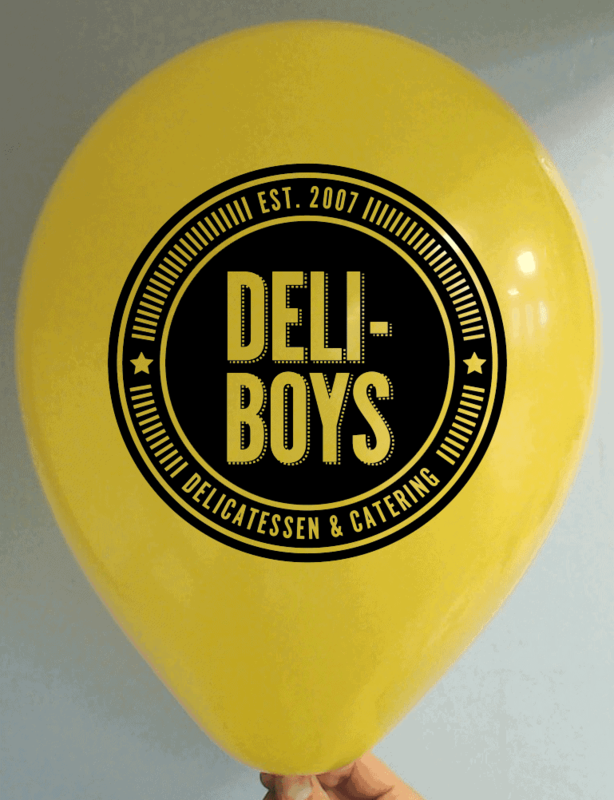 With so many balloon styles, colors, and custom print options, we can help you create double sided custom printed balloons that will stay true to your brand. Do not miss the chance to double your outreach. Call us today at 1-888-950-7878 or upload your picture in the form below to request your free quote today. 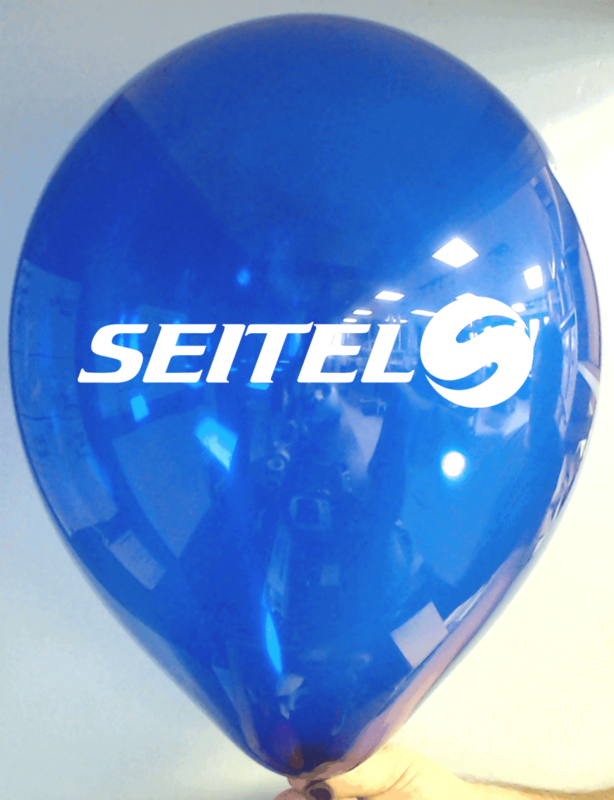 Custom balloons are a simple, cost-effective way to get attention and bring a vibrant energy to any event. 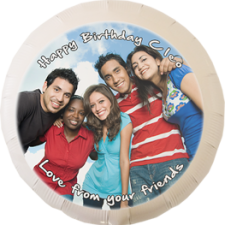 At CSA Balloons, we offer fast, high-quality, custom printing on balloons of all sizes, styles, and colors. Our expert graphic designers are available if you need help creating a double-sided design that will speak to you and your customers or business partners. 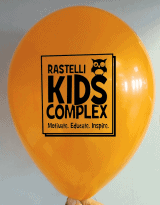 Contact Seattle’s best custom balloon printing company! We are ready to brighten your day. Sporting events are a BIG opportunity to thank current customers and attract new ones. 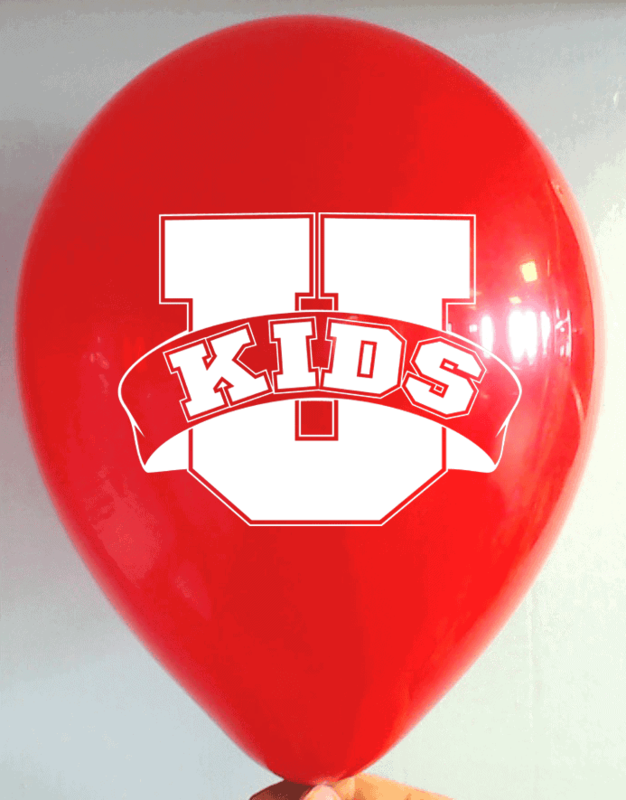 A tailgate party or a private box – amp up the enthusiasm with custom printed balloons. We have helped hundreds of companies promote their brand at both small or large scale events. We know how to attract attention to your brand, even at sports events bustling with noise and excitement. 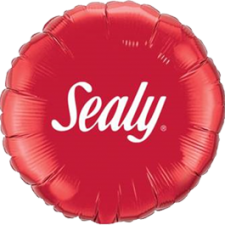 Let the LEADING manufacturers of custom printed balloons help you impress your prospective clients and amaze Seattle sports fans. Call us to place your order today at 1-888-950-7878. 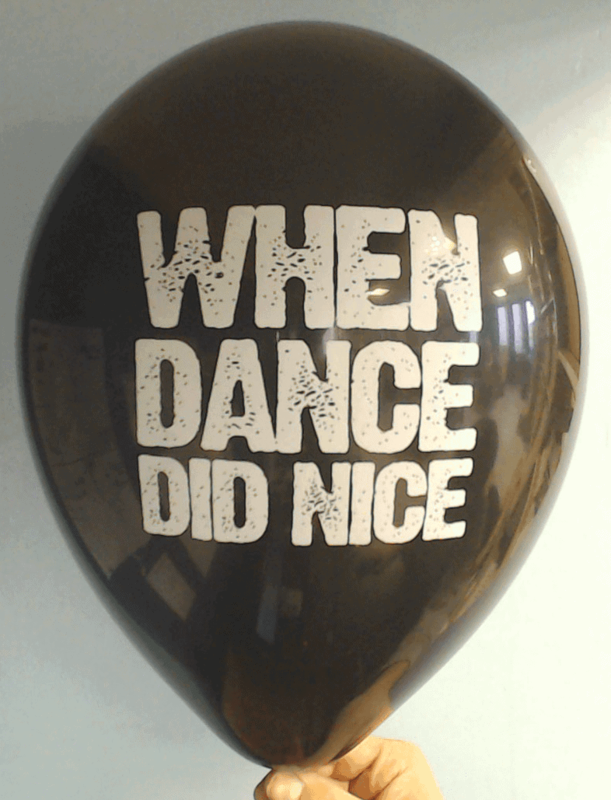 From the Space Needle to the Seattle Art Museum, we will help you build eye-catching accents with custom printed balloons. 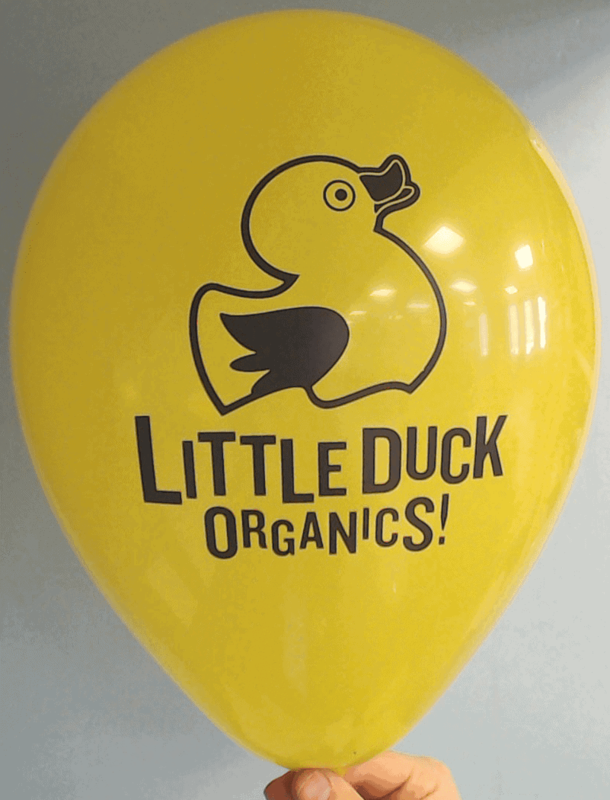 Our natural, 100% biodegradable latex balloons are made of the highest industry standards and are available in a wide range of styles, sizes, and colors. We offer the best print quality in the industry and our imprint size is the largest in the world. 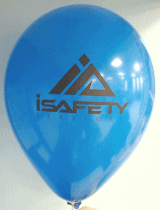 Our team of dedicated graphic designers will help you create promotional balloons that will complement any event. 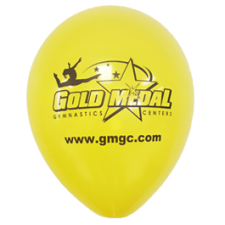 Order your stunning promotional balloons today and we will add a phone number or web address to your logo at no extra charge. Contact us to get your free quote. 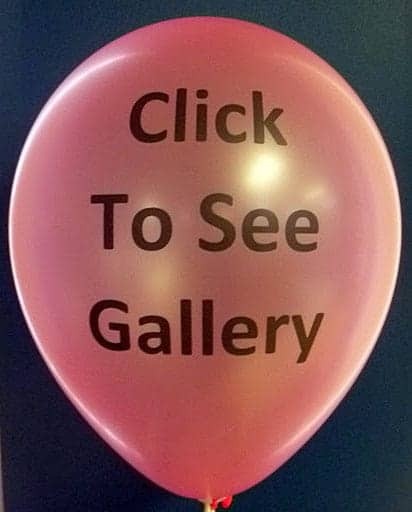 Whether you are hosting a big sales event or a grand opening, marketing a new product, or promoting your band’s latest single, balloons are a quick and cost-effective way to attract attention and create a lively atmosphere. Our wide collection of colors and finishes, and our natural, 100% biodegradable latex balloons will make for the perfect finished product. We offer a quick turnaround and our customer service is world-class. 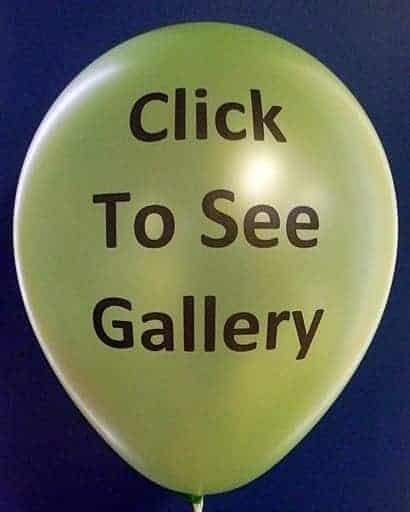 Get premium quality custom balloons at competitive prices. Contact us today at 1-888-950-7878.